Why is European broadband faster and cheaper than in the US? 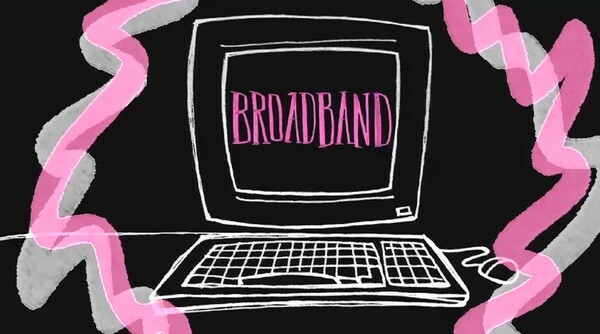 Why is European broadband faster and cheaper? Blame the governmentIf you’ve stayed with friends who live in European cities, you’ve probably had an experience like this: You hop onto their WiFi or wired internet connection and realize it’s really fast. Way faster than the one that you have at home.